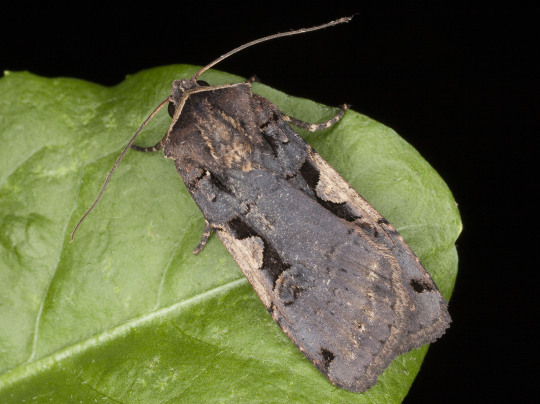 Our Section of Invertebrate Zoology had another species of moths eclose this month. These images show the last instar caterpillar, the pupa, and two images of the adult. We reared these caterpillars that hatched from eggs laid by a female moth caught in Ohio, but this species also occurs here in Pennsylvania.